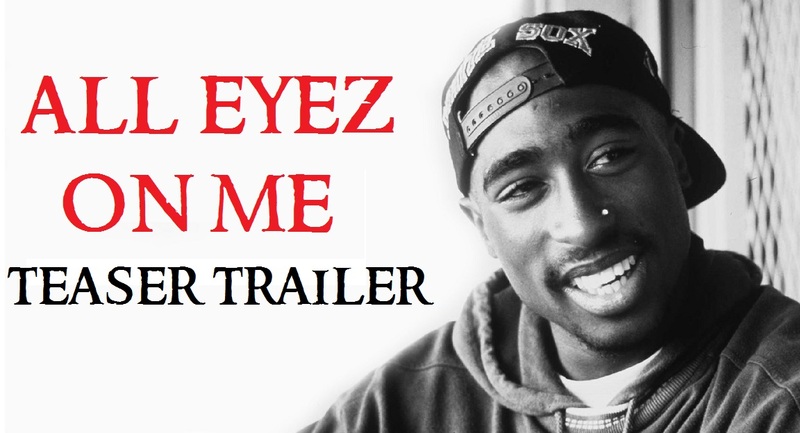 The first trailer for the long-awaited Tupac Shakur biopic is finally here. Morgan Creek Productions has released the first glimpses of the often-delayed project. Filmed earlier this year in Atlanta, the film also stars Kat Graham, Hill Harper, Lauren Cohan and Jamie Hector. Jamal Woolard will reprise his role as the late Notorious B.I.G., a role he played to acclaim in the 2009 biopic about 2Pac’s friend-turned-rival. In 2011, Morgan Creek announced it had teamed with Emmett Furla Oasis Films to co-finance and co-produce the film, with Antoine Fuqua (Training Day) attached to direct, and launched an online casting call to find a lead to fill the shoes of the polarizing, often-embattled rapper. The film is produced by James G. and David C. Robinson of Morgan Creek Productions, along with L.T. Hutton. It will be distributed by Open Road Films. 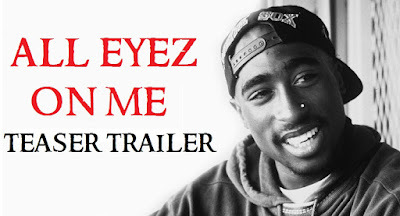 All Eyez on Me” is tentatively set for a November release.